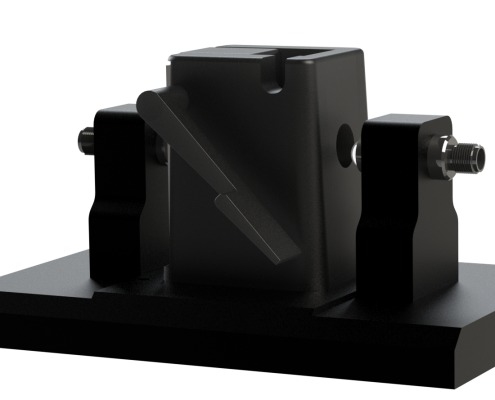 Our Fiber Optic Cuvette Holder is designed to facilitate the spectral analysis of samples contained within cuvettes that range in size from 1-10 mm. 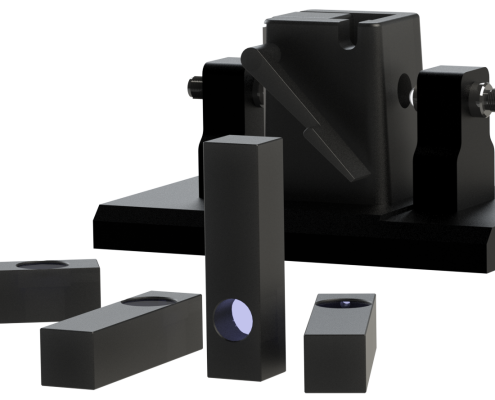 The wavelength range depends on the internal optics selected, and certain configurations allow for use in the UV-NIR range. 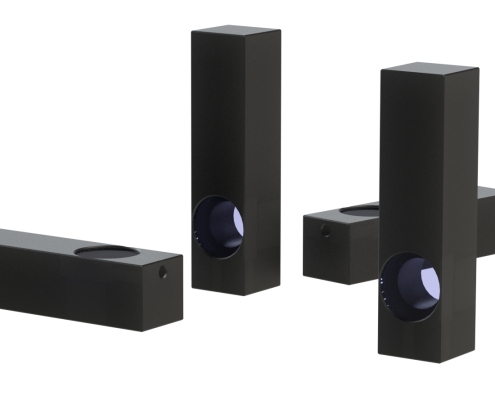 Our Fiber Optic Cuvette Holder offers two SMA-905 connection ports on either side of the cuvette for connection to a photometric analyzer.